Ideal for the safe storage of a range of beverages inside the home. 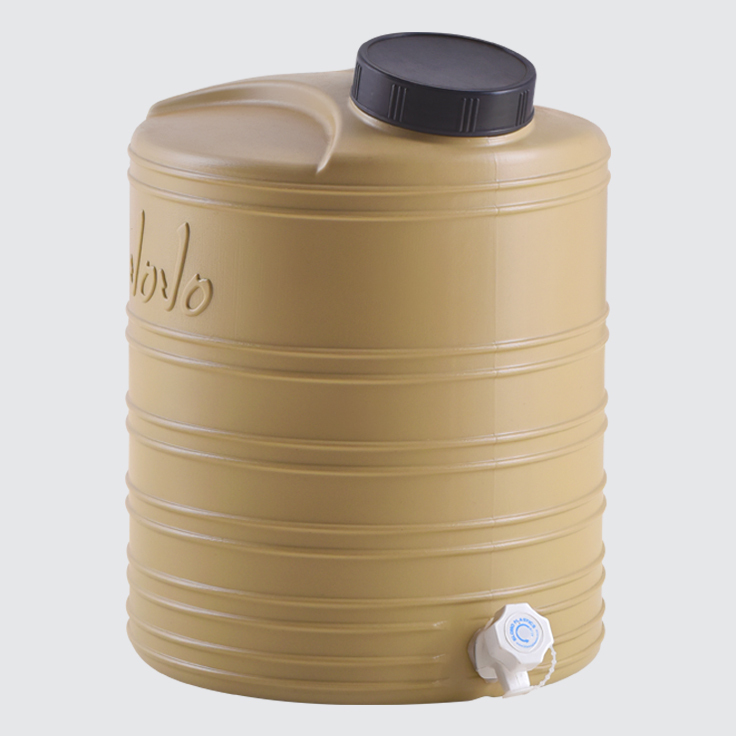 JoJo’s 20 litre Beverage Tank is ideal for the storage of water, cold-drinks, punch, wine and various other beverages. It is supplied with a 100mm screw-on lid and a plastic tap for easy access to stored contents. Note: the 20 litre Beverage Tank is manufactured without the black inner lining. It should therefore never be placed in direct sunlight while storing a beverage meant for consumption.